Woven Bags - Yuzet® - Design & manufacture of retail packaged products. Woven Bags Thick and durable. Yuzet® Woven Bags are manufactured using standard duty woven polypropylene these plastic woven bags are ideal for short term flood defence sandbagging and defensive walls. This sandbag is also suitable for other temporary uses such as weighting down temporary road signs or agricultural netting. 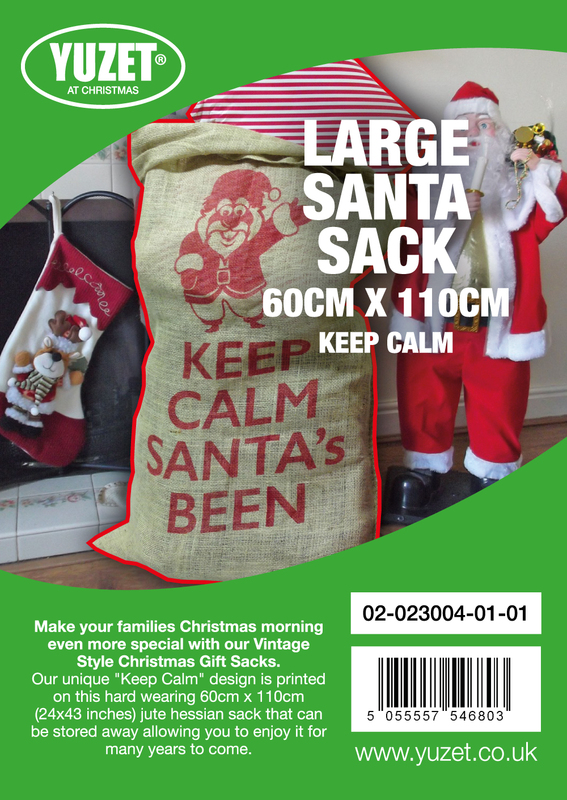 These can also be used as storage sacks or re-useable rubble sacks. Each sand bag will hold up to approx. 25kg (56lb) of sand and has a tie string at the mouth for easy closing, dimensions of the bag are 13" x 31" (330mm x 780mm) Please note this sandbag is supplied empty. Sandbags are a great cost effective way to prepare your home, work or other area for any potential flood or flood water defence requirement. These sand bags are also useful to hold down garden furniture, trampolines, road signs, netting, covers, tarpaulins, tents and garden structures. Once filled the sandbags will measure about 50cm in length. Sand bags are also a great way to build a protective defence wall for any team games paintball, laser tag or even a water fight! Our sandbags are the ideal solution for use as a means of flood protection. Sand bags were always made from jute or hessian until fairly recently and are now available in UV stabilised woven PP (polypropylene). Jute Sandbags are great when you would like the sandbags to degrade naturally, woven Poly sandbags last longer and are better suited to being submerged in water or left baking in the sun. Although the Polypropylene sand bags are Heavy Duty, we always recommend that sandbags are covered with some form sheeting which should be tucked in at the edges. This is so the natural life of the sandbags are lengthened by preventing damage to the sun, fast moving water and debris will cause. 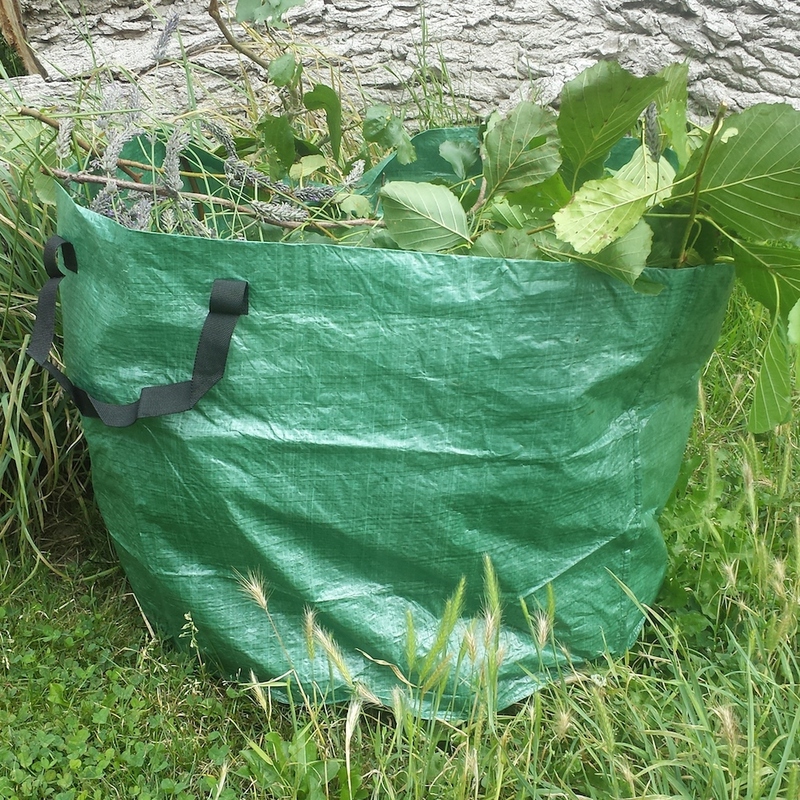 When filling the unfilled sacks after purchase it is important that they are not overfilled, the sandbag should be flexible enough to mould itself to the existing sandbags. Overfilling makes the sand bags less flexible and means that gaps will appear. Once filled the sandbags will measure approx. 50cm in length, please bear this mind when working out how many you need. An average house will need about 12 filled sandbags per door in order to provide an effective flood defence barrier, based on a minimal flood water threat. However for larger/smaller doors and those with cat flaps and vents you may need to take this into account.